You're invited to join me in giving a gift to the Mormon Transhumanist Association this Christmas season. We have just received an offer from another generous member to match your donation this year up to $3000! The association will use your doubled donation to promote practical understandings of the Gospel of Christ, that complement science and technology. More specifically, it will cover costs of our annual conference, expansion of our video library, and maintenance of our websites. It will also help the association grow into new projects and services, such as the technological humanitarian work we've done this year. Small or large, all donations add up to make a real difference. Please donate by this coming Thursday, 31 December 2015. Remember that your donation of $100 or more qualifies you to become a voting member of the association. And remember that all donations are tax deductible in the United States. Mormon Transhumanist Association board members Blaire Ostler, Carl Youngblood, Christopher Bradford, Dorothy Deasy, and Joseph West will speak at the Sunstone West Symposium in Berkeley CA on 30 January 2016. The theme of the conference this year will be Mormons and technology. 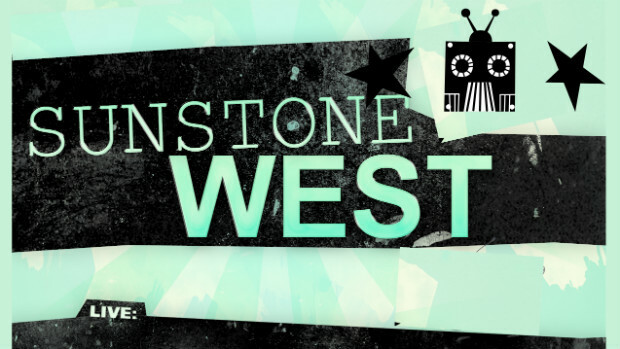 A complete schedule and registration are available on the Sunstone West conference website. 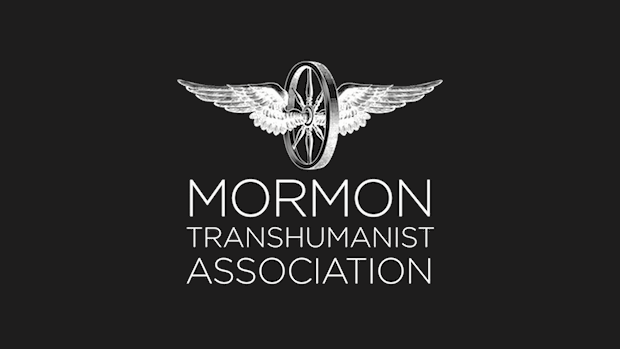 The Mormon Transhumanist Association is sponsoring recording of the conference, and will make videos available on its YouTube channel afterwards. 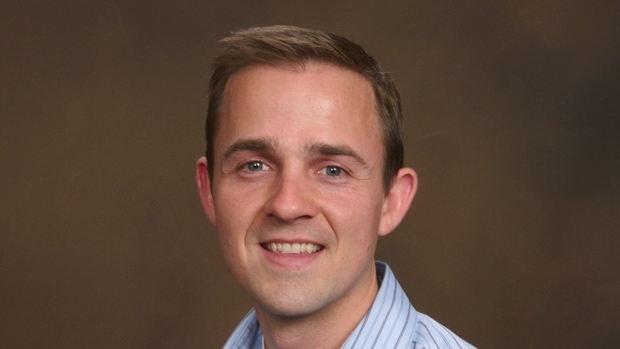 The Mormon Matters podcast recently featured Carl Youngblood, vice president of the Mormon Transhumanist Association, as well as association member Jordan Harmon. With host Dan Wotherspoon and Derrick Clements, they discussed the positive spiritual effects of disenchantment and demythologizing. "Throughout our life cycle, we are all called to reexamine the truths, values, beliefs, and stories that suggest key purposes for living and give meaning to the things we do. In most areas of life, when we see cracks in our understanding or problems in the way we do things we usually find somewhat gentle ways to admit the issues that need addressing and to cast about for resources and new views that might aid or drive the needed changes. However, when it comes to the things we sense as life’s biggest value giver or most important stories or framings, what theologian Paul Tillich calls our “Ultimate Concern,” admitting that shifts are needed is much more difficult. And because for most of us, our Ultimate Concern involves God, anxiety about death or salvation, and other elements of life with seemingly very big consequences should we be wrong—the stakes are raised even higher. The problem is, however, these things of Ultimate Concern are not tangible in the way that much of life is. We can’t see them clearly or use any of our other physical senses to help us articulate them. Instead, we need metaphors and symbols and rituals and community dialogue to continually “point toward” them, to direct our attention to their looming presence even in their physical absence. Unfortunately, once we begin relying on these symbols and metaphors, quite naturally our minds begin to forget that these are not the things of Ultimate Concern themselves but only directors and encouragers, stories and practices that are to aim our attention to concerns and energies that lie beyond themselves. "All of us can recognize this danger, and we have likely experienced it ourselves. Furthermore most religions also understand this, and some better than others actually build in practices or have frequent conversations that talk about how we can end up focusing on the symbol rather than what it symbolizes, the literalness of a story versus its narrative and transformational power. These practices and conversations remind us to try to experience fresh the Divine or these Ultimate values and concerns, to allow our symbols and myths to “break” and remind us, again and again, that they were never intended to substitute for experiencing the things they point to. In these religions, we can find deliberate attempts to “disenchant” their followers with the symbols and old stories, sometimes in shocking ways, so they won’t focus on the wrong things. Or they will talk about the important role of “de-mythologizing,” of reminding ourselves that the powerful stories of our traditions, though often based upon real events or experiences of founders and others, also have mythic elements that must be sorted through. Sometimes the sorting leads to peeling back the layers to find an original core set of energies that gave and give life to the tradition; in other cases the process is to embrace the mythic elements even more thoroughly as a way of sending followers out of day-to-day consciousness and into more imaginative realms (but also ways of thinking that can allow the inrush of new insight and fresh transformative energies). "This two-part podcast features Derrick Clements, Jordan Harmon, and Carl Youngblood, along with Mormon Matters host Dan Wotherspoon, exploring the difficulties but also the rich blessings of becoming disenchanted, and/or entering into conscious demythologizing. The first part and a bit of the second focus mostly on how this process operates (and could operate better) at a personal level. The second part then folds into a discussion of how Mormonism as an institution might work more effectively to move us into the more powerful experiential realms that can follow upon “brokenness”—whether of symbols, myths, or our hearts. The episodes contain fascinating ethnographic material from Hopi and other cultures, strong exegesis from Paul Tillich and other thinkers, and the participants’ own life stories and experiences with these processes." Visit Mormon Matters to listen.